Email template with example you can use to get those sponsored opportunities! Great for bloggers, influencers, and creatives! 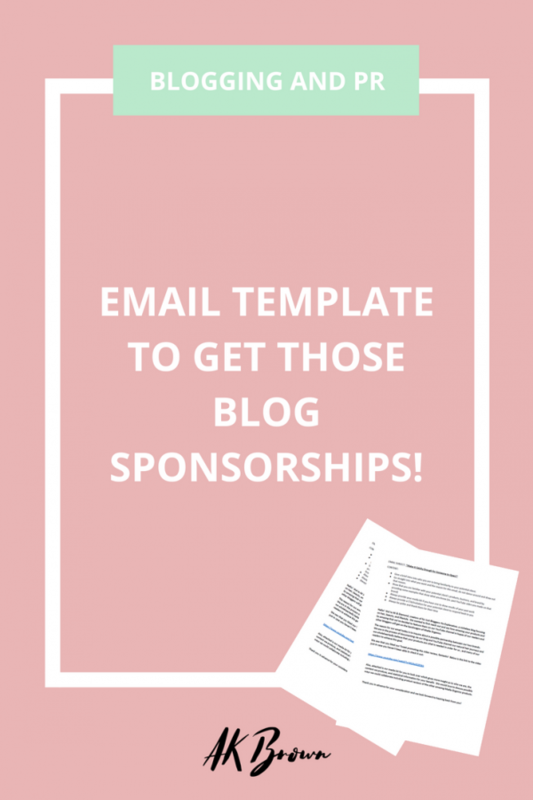 1 review for Email Template for Sponsorship!